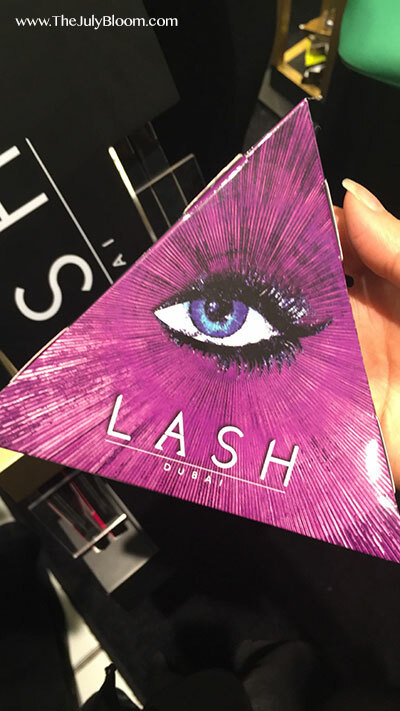 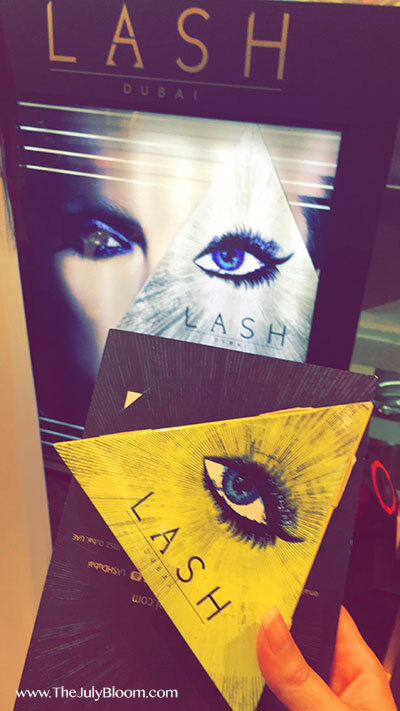 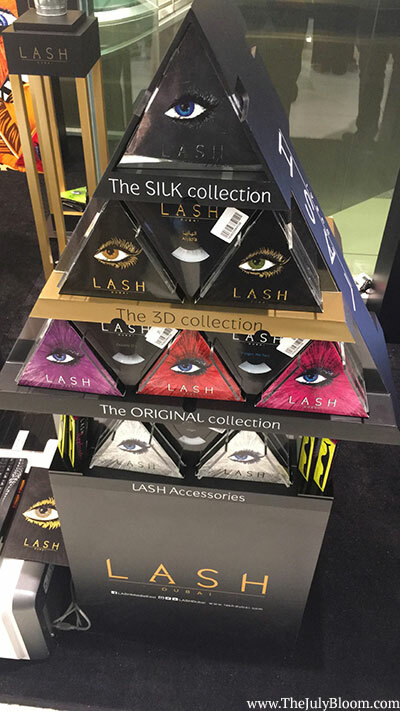 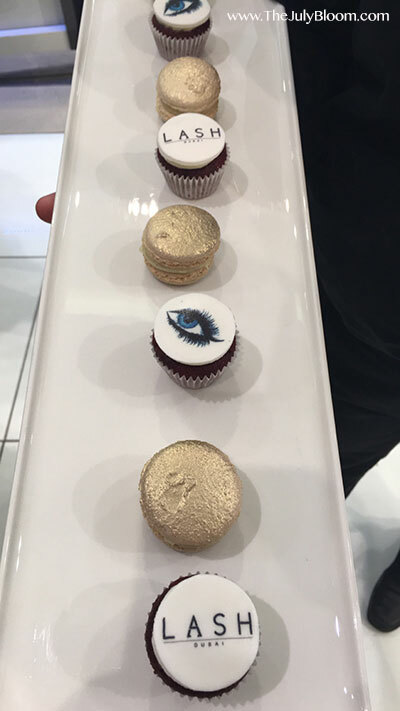 Last week i was invited to Lash Dubai launch at Galeries Lafayette at The Dubai Mall, it was an open invitation and anyone could join the event. 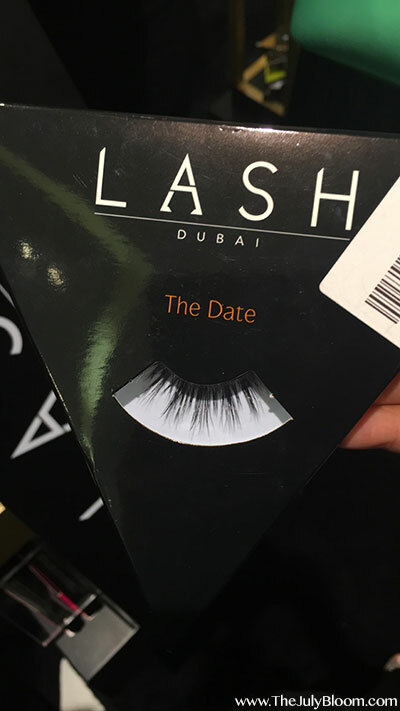 The event was from 6 to 8 pm, since my sister and i had to leave from Abu Dhabi during the middle of the week we arrived a bit late, around 6:40 pm, it took us about 2 hours drive to arrive to our destination because of the traffic. 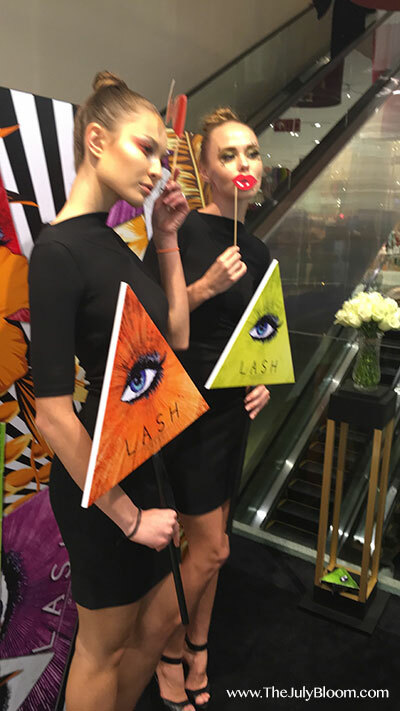 The event was basically to view the lash collection, take photographs, have some drinks and food and mingle with beautiful people. 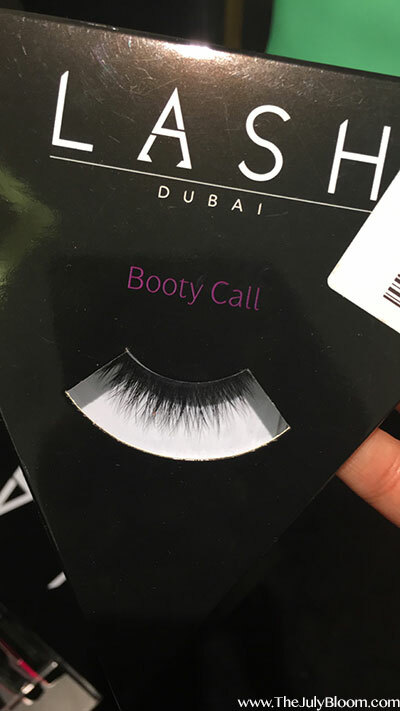 I met gorgeous girls that i know through instagram and i met @therealfouz too. 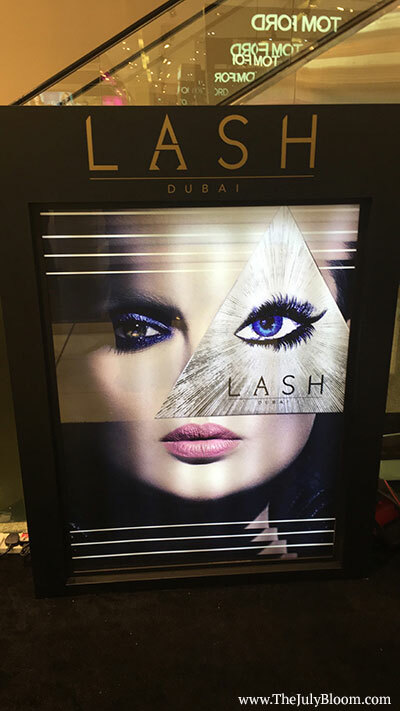 There was a photography station where we have to take 4 photos and printed on the spot and they sent us by email the same photos with movement, i don’t even know what it is called. 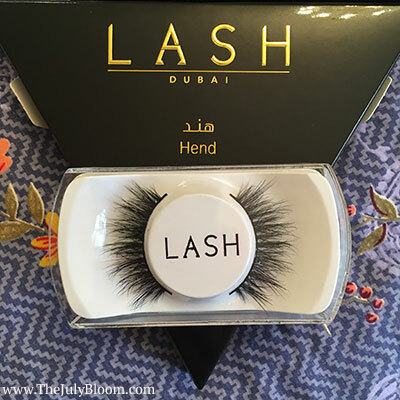 We had a blast, it was a long and exhausting drive but it was worth it, i already own 4 3D lashes which are (Maryam, Hend, Alyazia, and Alya) and this time i got Too Faced along with the lash applicator. 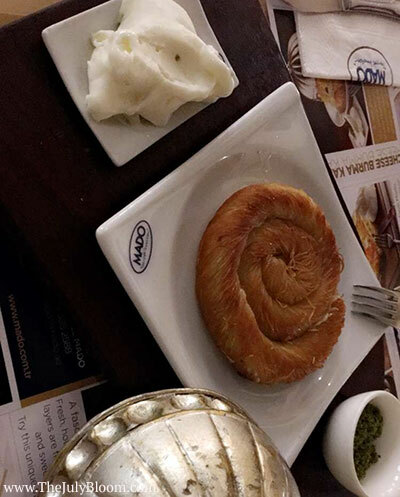 After the even we went to Mado (a Turkish cafe and restaurant) we had the famous cheese borek and black tea. 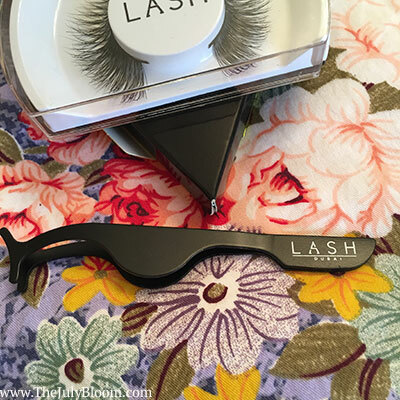 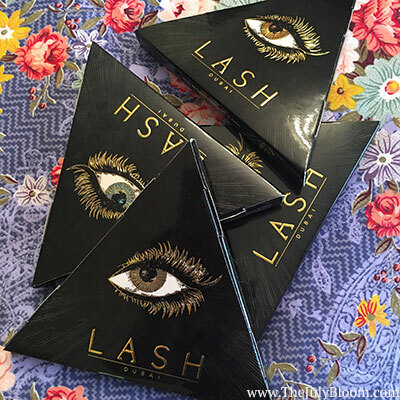 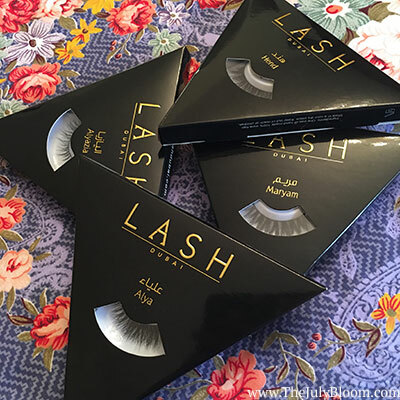 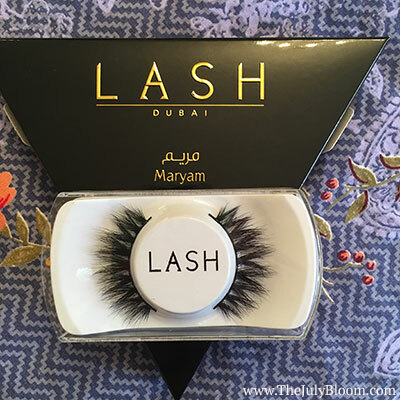 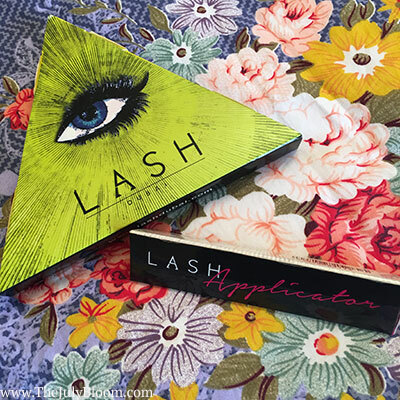 LASH Dubai sent me those 3D lashes a while back, i believe each cost AED 180/- they are part of the 3D lash collection, they are gorgeous and stunning, i believe there is one called Shaikha which i didnt get and i added it to my wishlist. 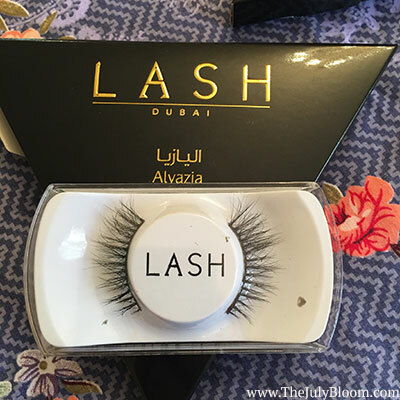 Btw those lashes were inspired by amazing beauty bloggers on instagram and i have met some of them. 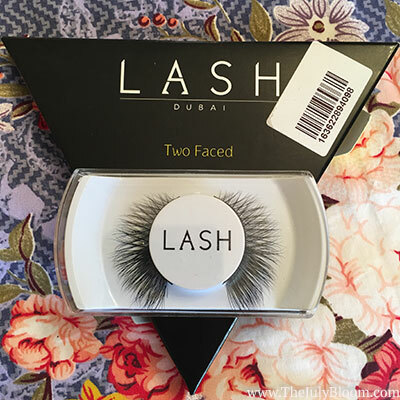 I got Too Faced for AED 120/- which is i believe part of the regular collection, Too Faced was on my wishlist for a while and the minute i saw it i grabbed one to try, i loved how it has two parts. 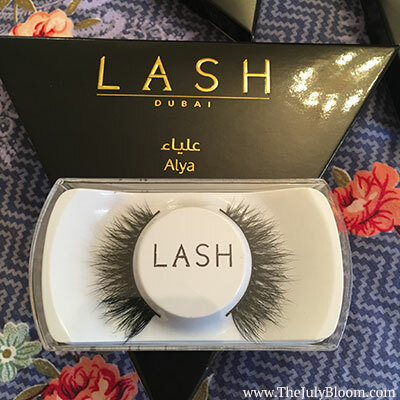 And i also got the lash applicator for AED 50/- and to be honest i have tried MAC applicator before and it didnt help much while applying lashes, the most comfortable way to me is using a normal tweezer, it is small enough to see all the angles while im sticking my lashes.